I know, I know, it's the heart of summer and you're still enjoying long beach walks, barbecues with your besties and evenings on the patio with chilled rosé. 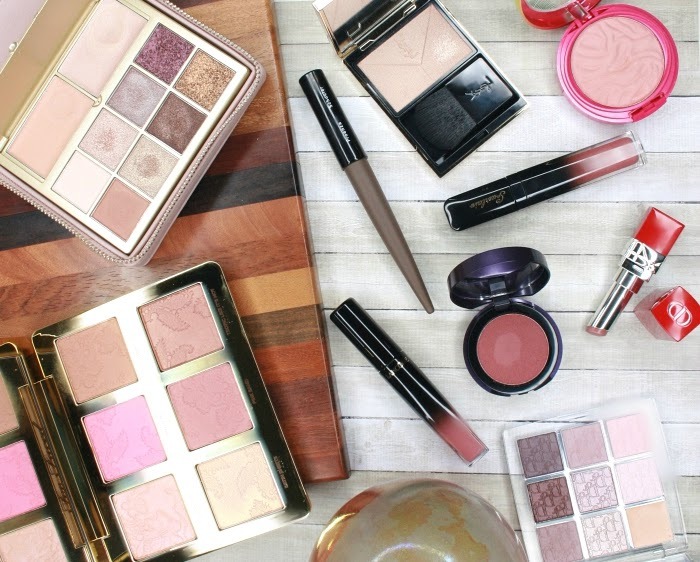 But let's face it, fall is just around the corner, and if you like following makeup trends it's time to see what your stash is missing to create the looks you'll be rocking starting September. So what's our makeup going to look like this fall? Flawless skin is what we'll be aiming for, so full coverage foundation is still front and center, made a bit more luminous by shimmery primers if necessary. This is not a trend you have to embrace - especially not if you have good skin to start with - but if you do, the good news is that it's easier than ever to find a high coverage foundation that looks good. No more heavy, cakey mess, the new generation of lightweight but highly pigmented liquid foundations is here, and it looks like real skin. Try Marc Jacobs Re(marc)able, tarte Rainforest of the Sea or the brand new Urban Decay All Nighter. 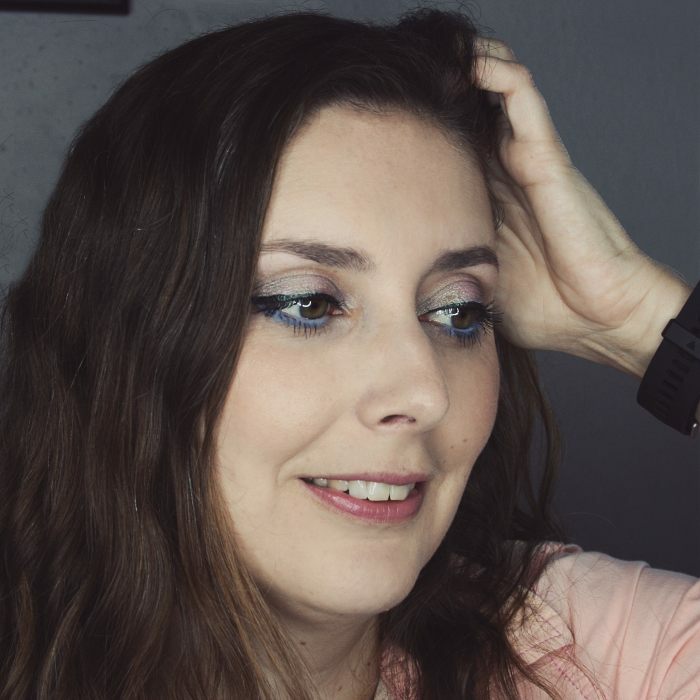 On top of that opaque foundation, you'll want to add color, and there's this weird trend called "draping" that's gaining steam, although it's more of an editorial look. Basically, you're using pink blush to sculpt your face - so think contouring with blush. 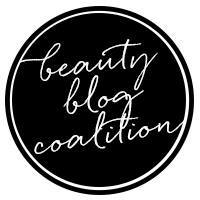 It's not my cup of tea, but take a look at Wayne Goss and Lisa Eldridge videos to get a better idea. If you want to go for it, use highly pigmented powder blush, such as Nars Dual Intensity, Becca Mineral Blush or the new Marc Jacobs Air Blush. After your blush, don't forget the highlighter: nope, the highlighter hysteria isn't going anywhere this fall! For a gorgeous lit-from-within glow, try Lancôme Glow Subtil, I adore the formula. If you want a more shimmery, metallic finish, you may like Becca Shimmering Skin Perfectors or Anastasia Beverly Hills Glow Kits. Pretty please, don't highlight the tip of your nose unless you want to look like a golden version of Rudolph the reindeer! After a decade of nudes and mattes, a new trend is finally emerging: metallic and glittery eyes. Hooray for a bit of change! If there's only one fall trend that should inspire you this year, let it bit this one. There's nothing like glitter eyeshadow to add a touch of glam to any look, and we've seen that a lot on the Fall 2016 runway. Many brands have just released new eyeshadow formulas and collections: tarte with the Tarteist Metallics, Nars Hardwired, Urban Decay Moondust. Matte finish is still all the rage, with liquid matte lipstick on everybody's lips. You can find one for any budget from ColourPop to Anastasia, and watch for the upcoming luxury version by Giorgio Armani, the Lip Magnet. If you're tired of matte lips, rejoice, metallic lips are also starting to get big! MAC Stark Trek fall collection is full of metallic and glittery lipsticks and glosses, and Urban Decay's new Vice lipstick line also includes a metallic finish. If you're daring, you could even combine both with a metallic matte. They have a high shimmer content, but the finish is velvety rather than glossy. At the drugstore the Milani Amore Metallics have a great reputation. Final lip trend, we're seeing more and more unconventional shades on the shelves, from green to blue or greige. Oh and there's also a 90s revival going on with lots of browns. You can find the daring colors at the drugstore with Maybelline Loaded Bolds, or at the beauty store with Makeup Forever Artist Rouge. For 90s browns and greiges, try tarte Tarteist Naughty Nudes Lip Paint. 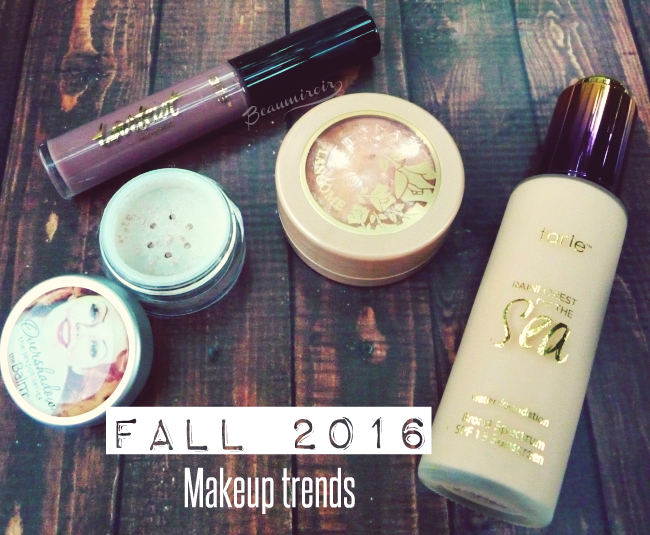 What do you think of the makeup trends for this fall? Anything you're planning to try?